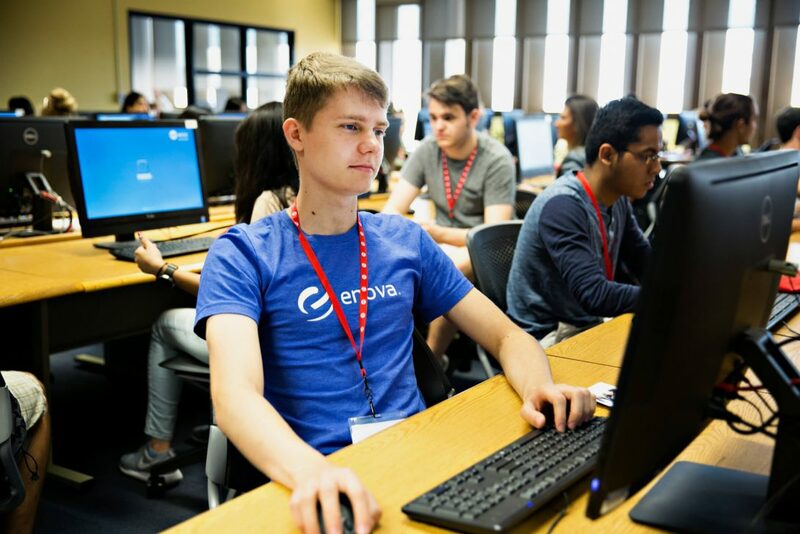 Our friendly Tutorium staff are here to answer your questions and help you get the most out of your time in our program. Come visit us: Mon-Fri 9:00 a.m. – 4:30 p.m. Call us: Mon-Fri 10:00 a.m. – 4:00 p.m.
SCAILAB (“sky-lab”) is the Tutorium computer lab. It is located on the first floor of Addams Hall on the east side of the UIC campus. Each of the four classrooms in SCAILAB has approximately 20 workstations, all of which include a wide variety of language learning software and applications. Tutorium classes use SCAILAB, and Tutorium students have priority access to SCAILAB before and after class. 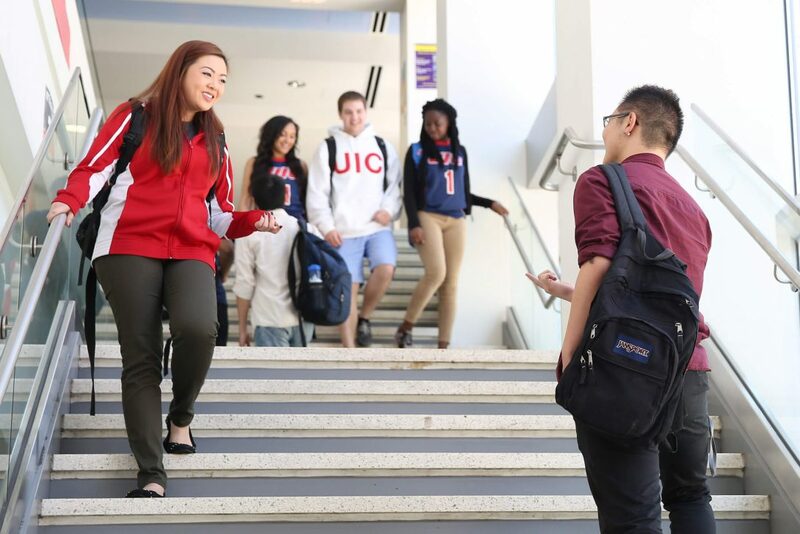 UIC students, faculty and staff can use SCAILAB throughout the day and late afternoon. All UIC departments and instructors can reserve any of our classrooms, although priority is given to Tutorium students and classes. If you are interested in reserving classrooms in SCAILAB, contact scailab@uic.edu. Below is a list of websites used by Tutorium teachers and students. These are great sites to visit if you want to practice and improve your English. There are also sites on study skills, test preparation and American culture.